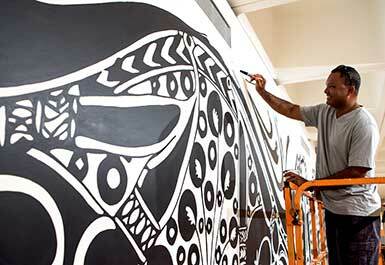 ‘Visible’ surveys the work of Tony Albert, one of the most exciting young Indigenous Australian artists working today. 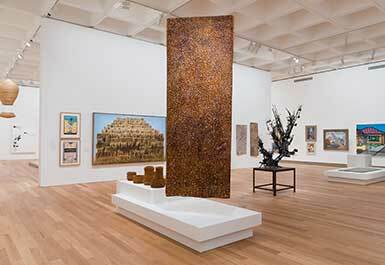 All aspects of his practice — from object-based assemblages, to painting, photography, video and installation — provide a powerful response to the misrepresentation of Australia’s First Peoples in popular and collectible imagery. 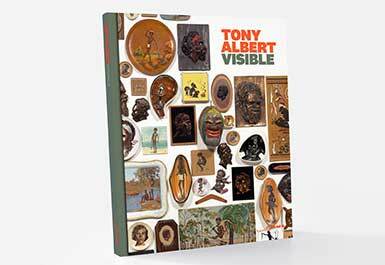 The title of the exhibition ‘Visible’, speaks to one of Albert’s often used quotes ‘Invisible is my favourite colour’, a response which frames the exhibition. 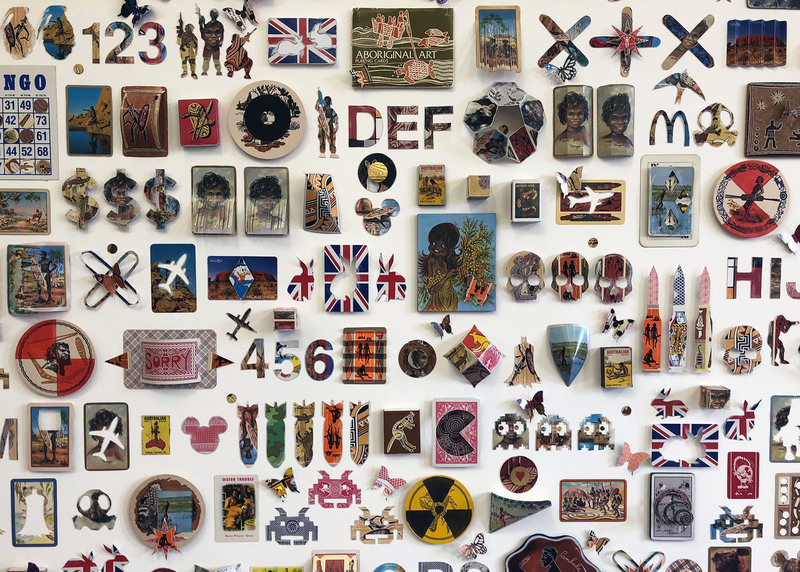 The exhibition interrogates representations of Aboriginal people through a mix of humour and poignancy, while tackling issues of race and representation head-on, and includes the artist’s epic appropriations and re-appropriations of kitsch ‘Aboriginalia’. Developed in collaboration with Albert’s ‘We Can Be Heroes’ project at the Children’s Art Centre, which invites kids and families to explore how we can all be empowered by overcoming our fears. 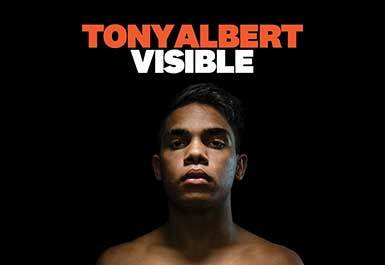 Tony Albert invites you to 'Visible'. 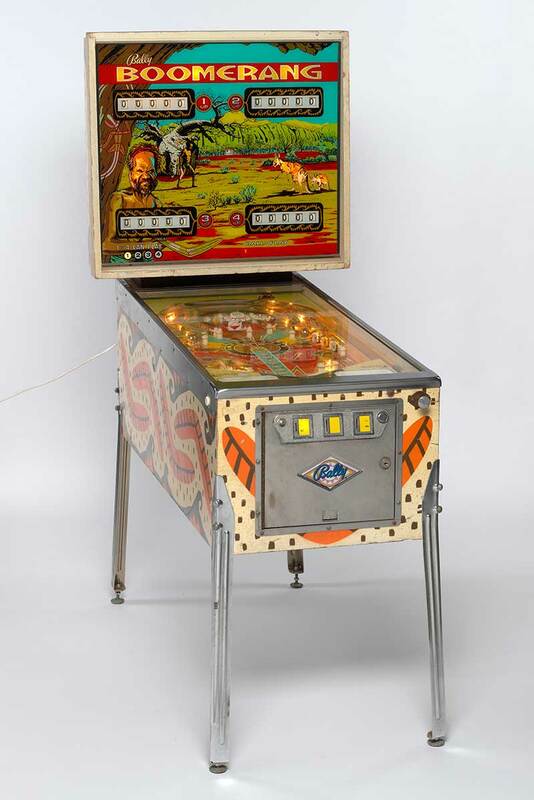 Vintage pinball machine from the Tony Albert collection of Aboriginalia. 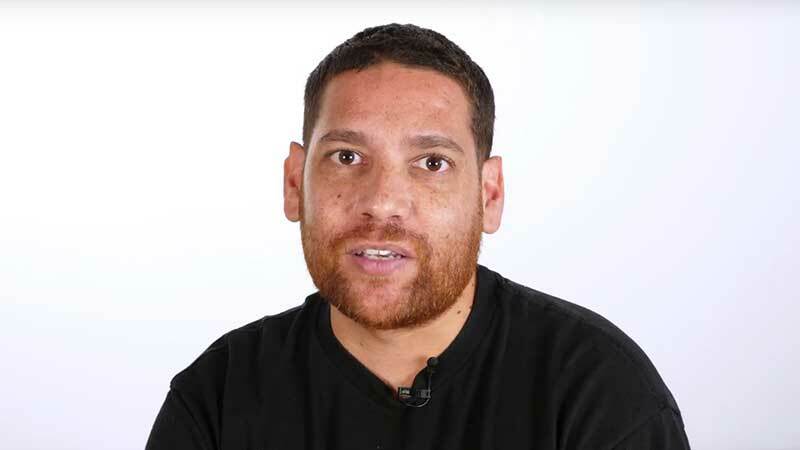 Tony Albert, Girramay/Yidinji/Kuku, Yalanji peoples, Australia, b.1981 / Brother (Our Future) 2013 / Pigment print, ed. 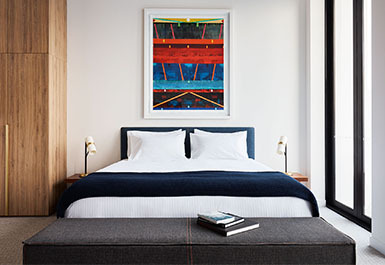 AP 1 / 150 x 100cm / Purchased 2013 / Collection: The University of Queensland / © The artist / Image courtesy: Sullivan+Strumpf, Sydney. 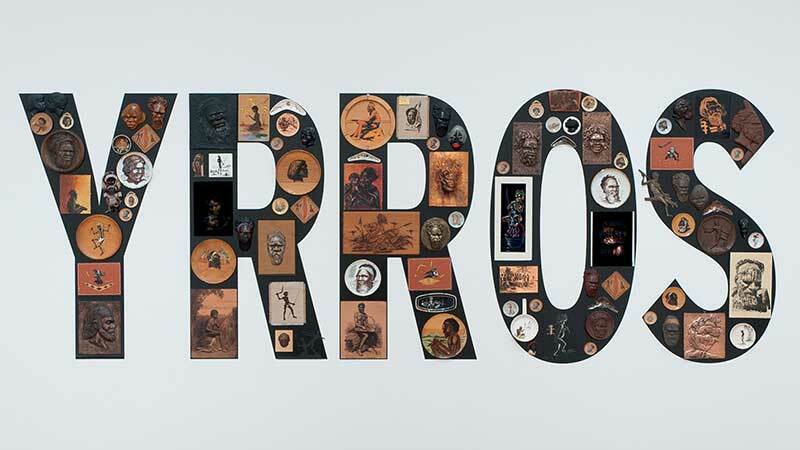 Tony Albert, Australia b.1981 / Sorry 2008 / Found kitsch objects applied to vinyl letters / 99 objects / The James C. Sourris AM Collection. Purchased 2008 with funds from James C. Sourris through the Queensland Art Gallery Foundation / Collection: Queensland Art Gallery / © The artist.